The goal for Intel is to combine Movidius' efforts and accomplishments with its own RealSense technology to provide further autonomy for connected devices (Intel's goal is 50 billion by 2020) and other machines. Such a push requires low enough power consumption to be usable across a wide variety of devices. The Myriad 2 family of VPUs gives Intel the ability to get its technology into those devices, as the VPUs are touted to meet a sub-1 watt budget. 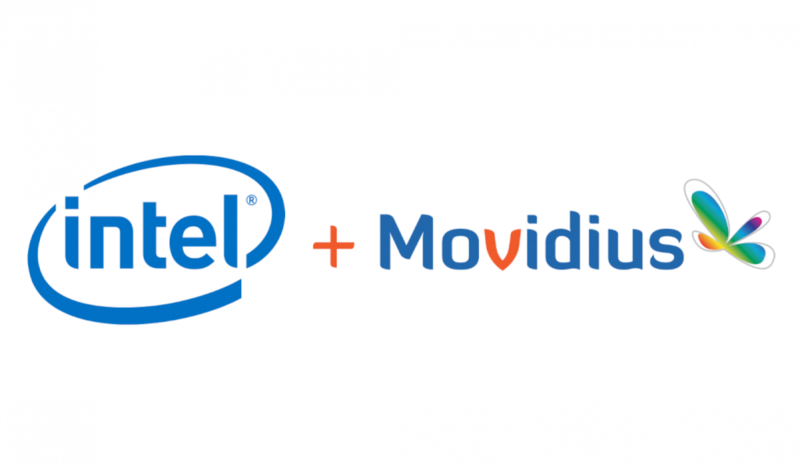 The planned acquisition will also provide Intel with Movidius' algorithms that were developed for deep learning, depth processing, navigation, and mapping. Such low-power and high-performance SoCs are critical in these applications, especially since heat, battery life, and form factor are major considerations. Intel hopes to place these in some of its recent efforts, such as AR/VR/MR, drones, robotics, and digital security cameras. Perhaps the near future will bring us some fantastic strides in perceptual computing with these two companies working together.